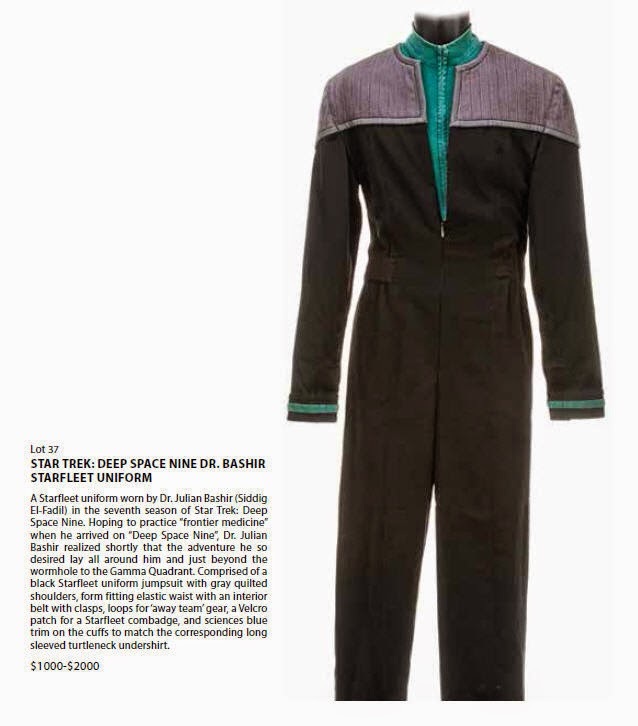 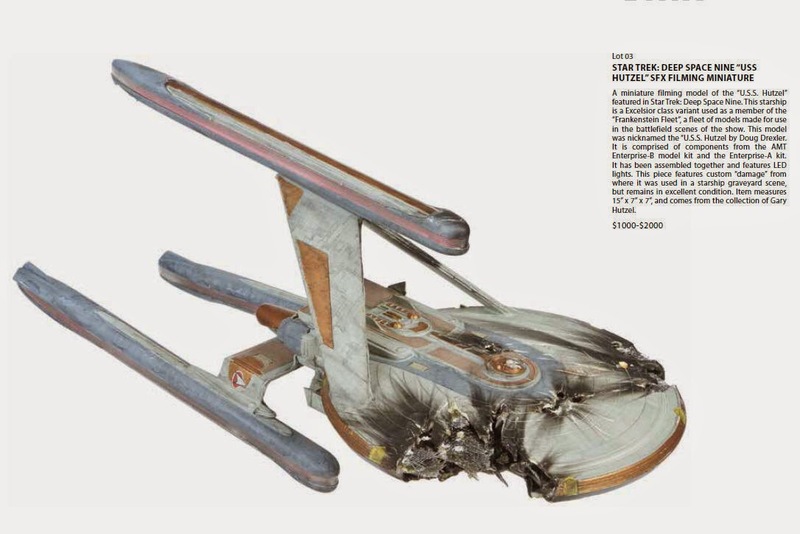 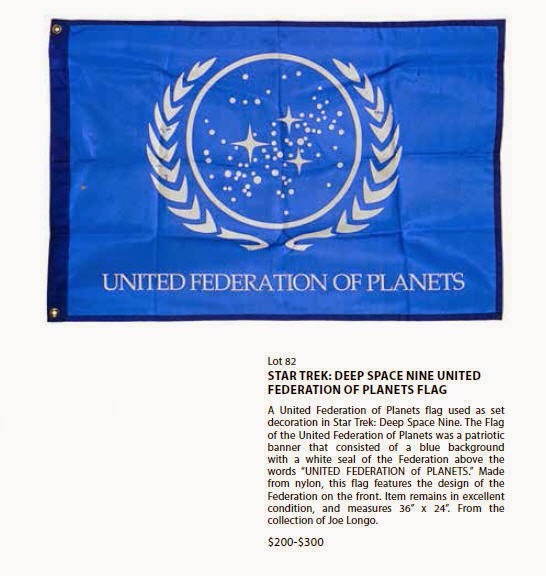 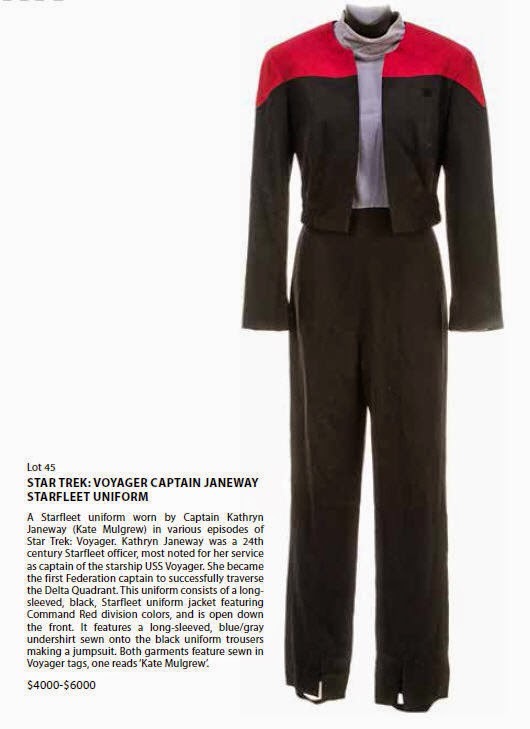 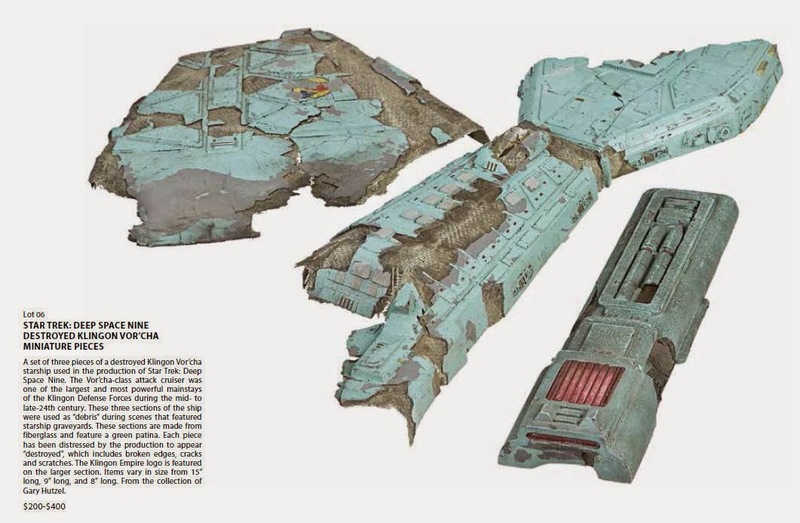 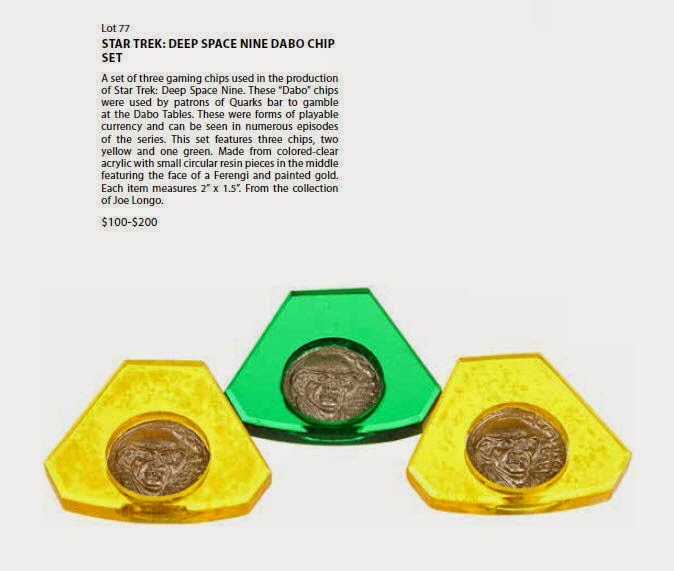 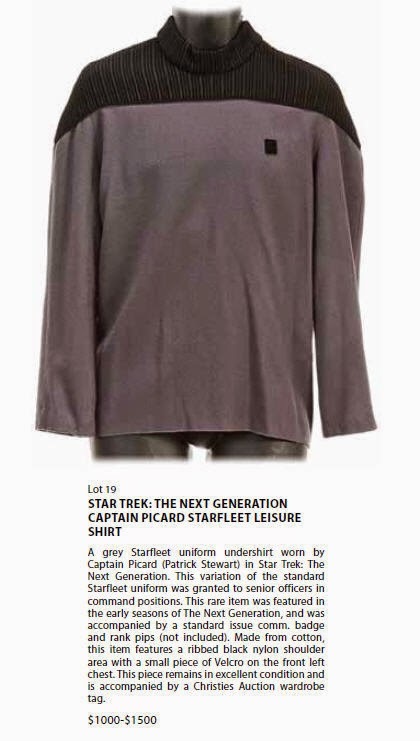 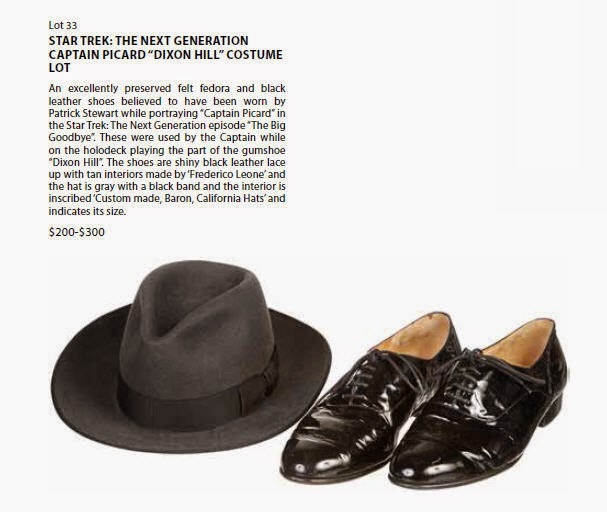 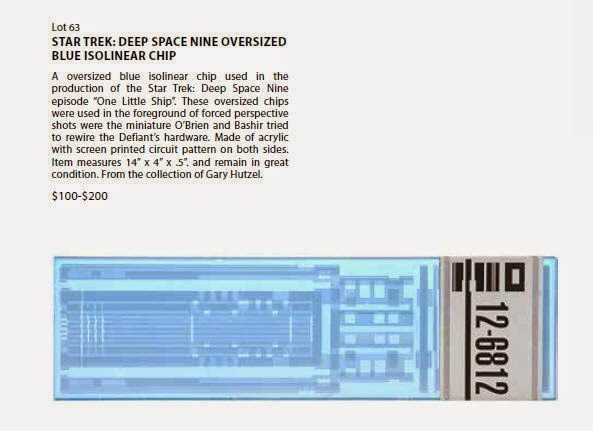 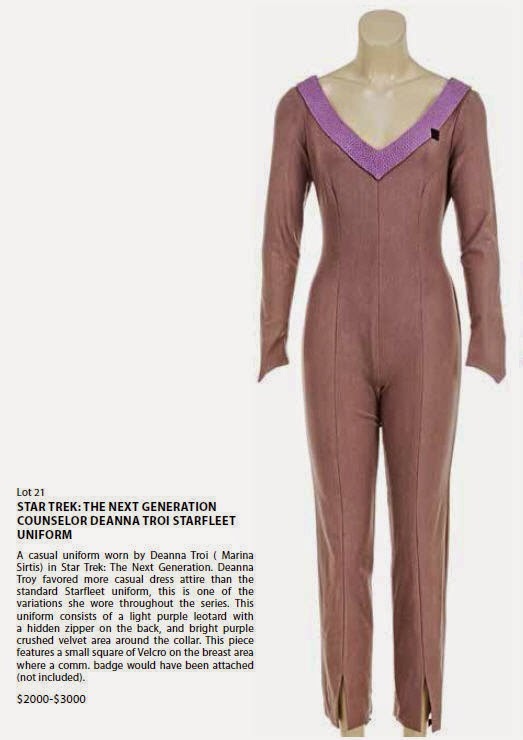 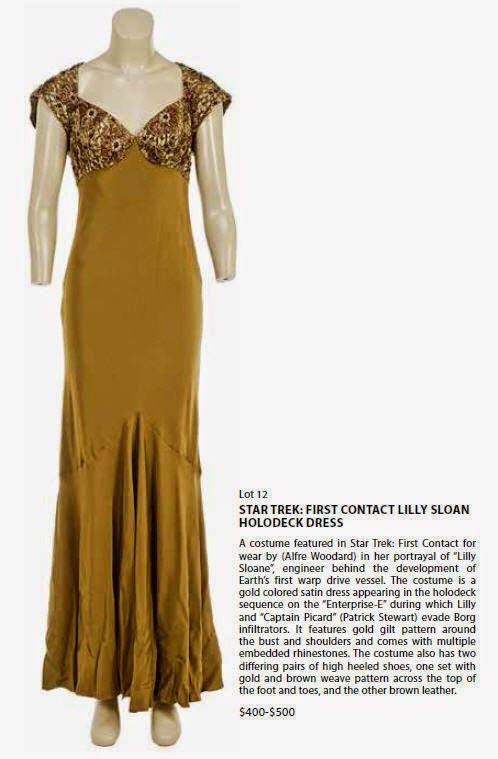 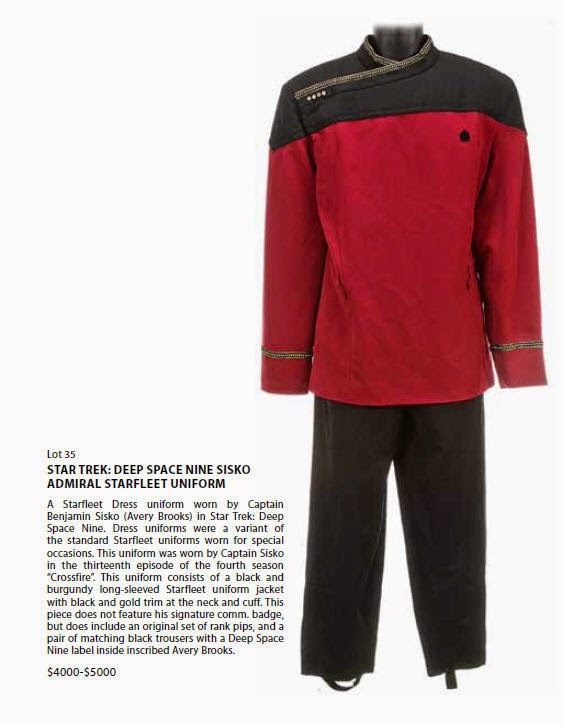 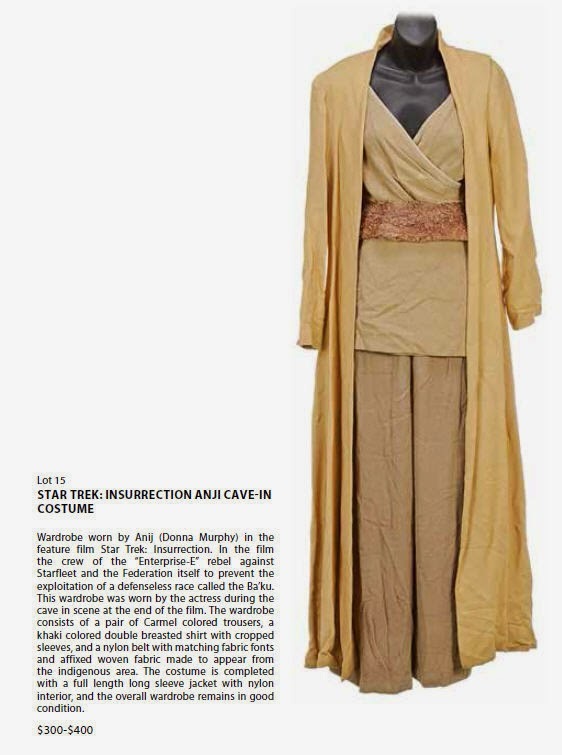 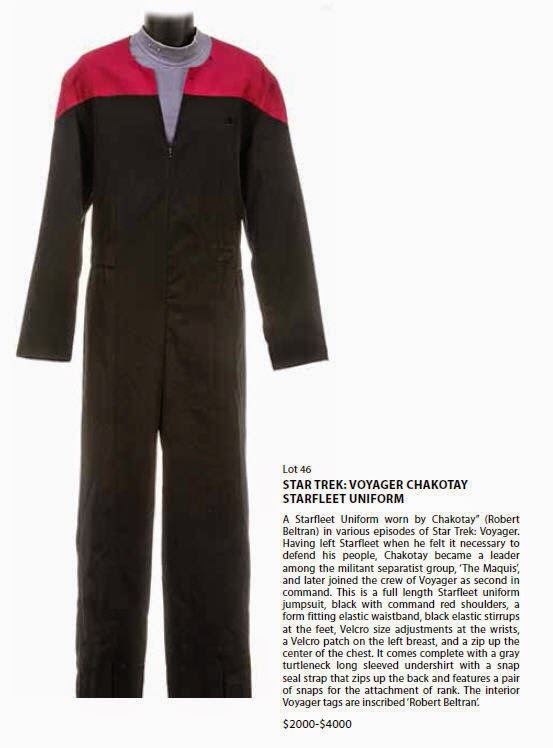 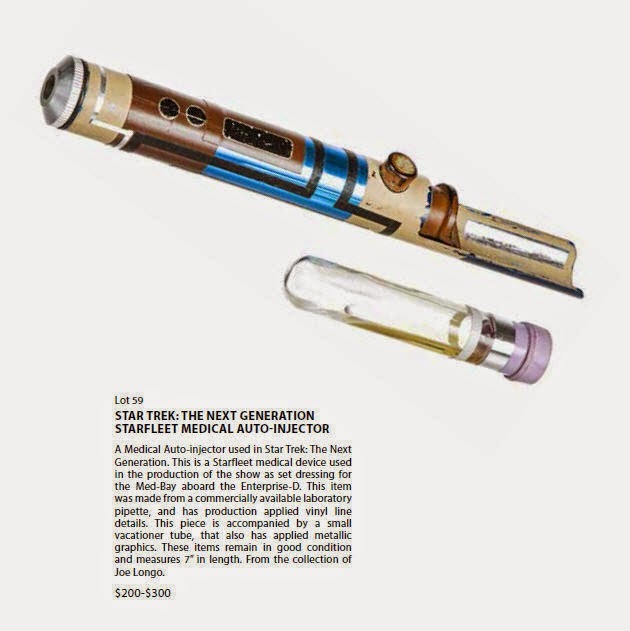 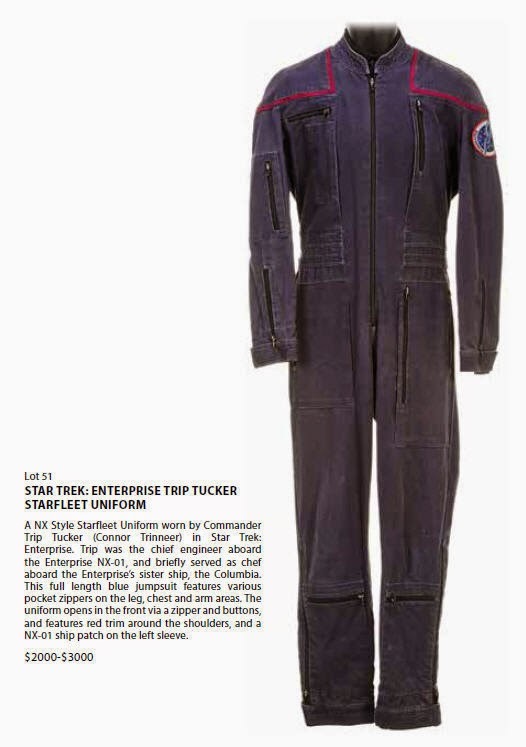 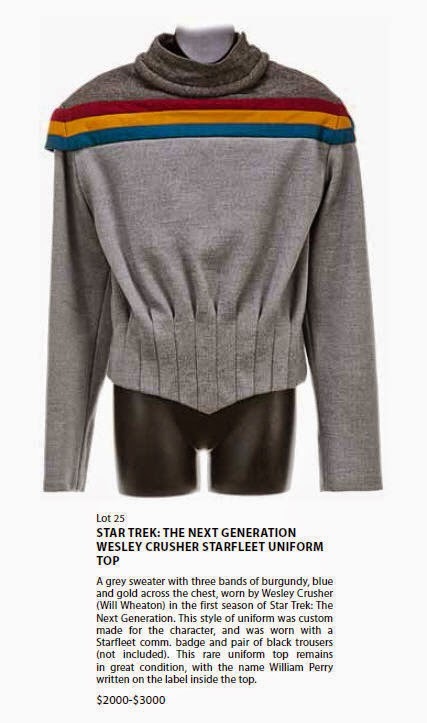 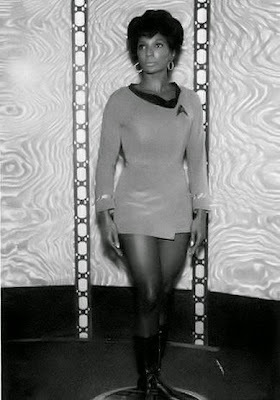 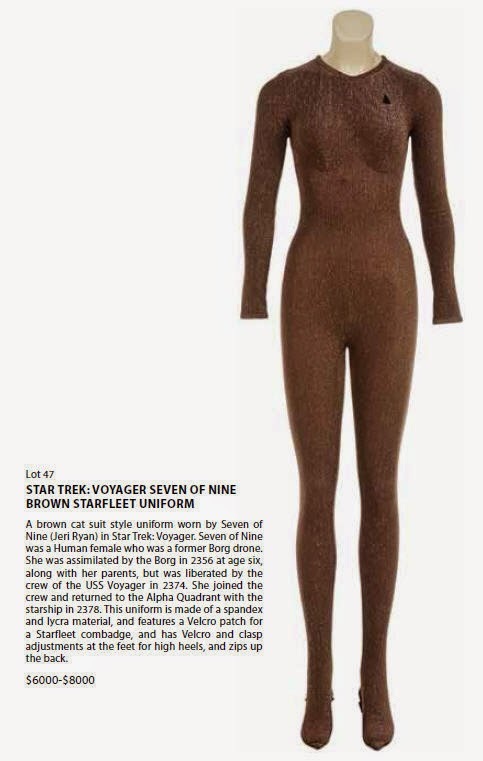 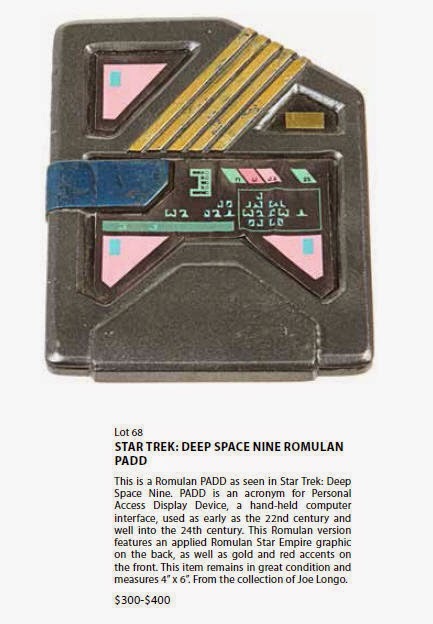 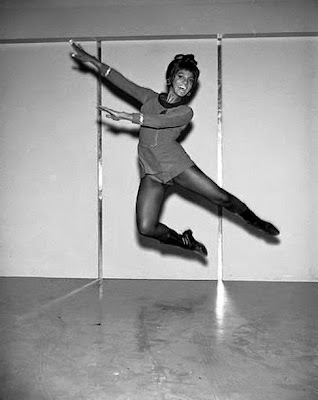 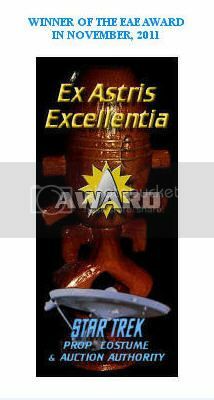 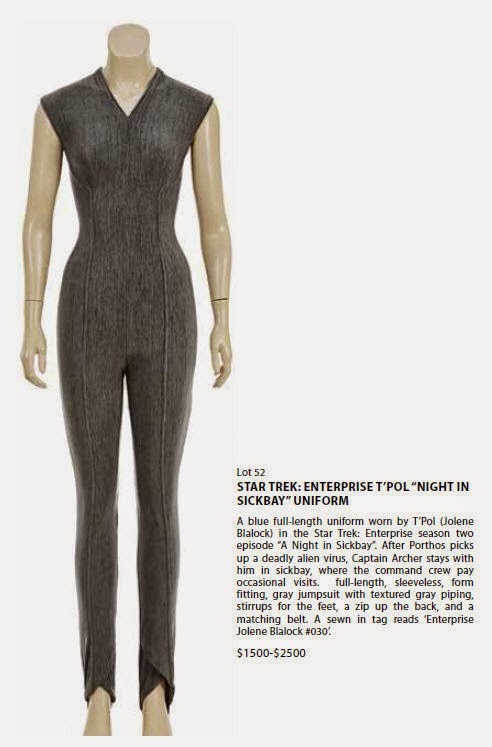 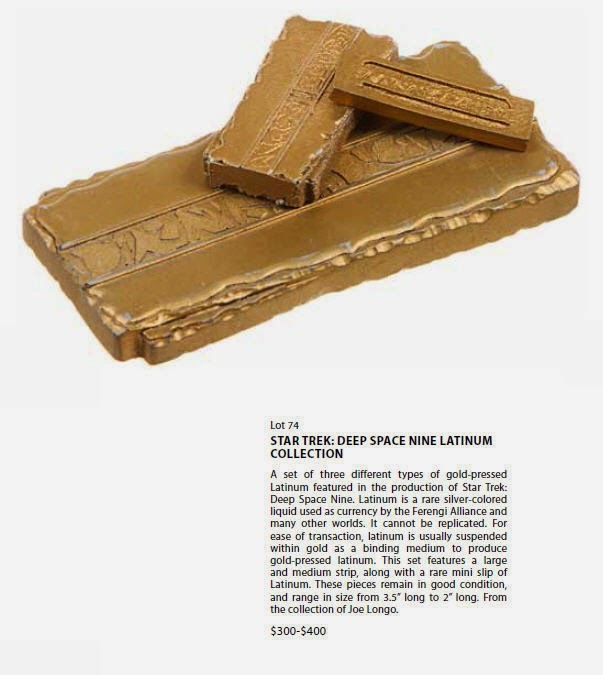 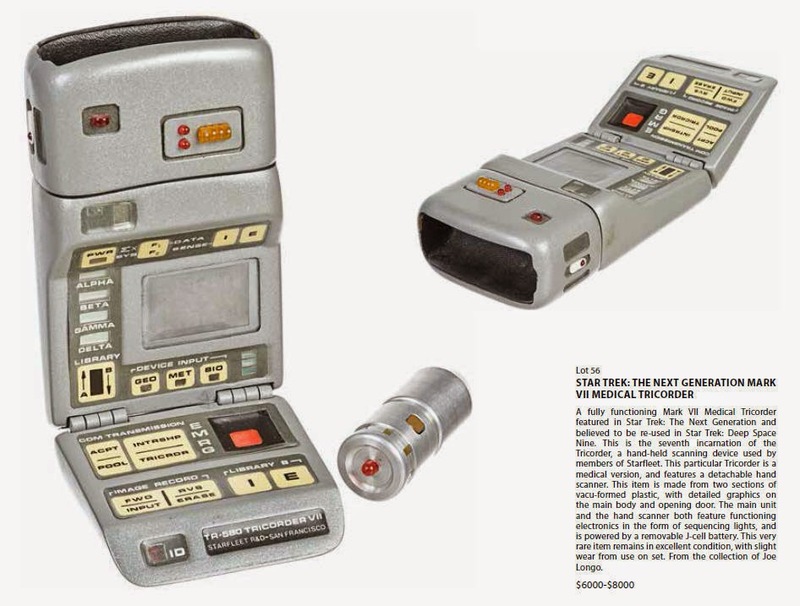 2015 is shaping up to be a banner year for collectors of screen used Star Trek memorabilia, as the California based auction house Propworx is preparing to bring literally hundreds of rare and iconic pieces from the franchise to the auction block in a series of three major sales to be held over the next 7 months. 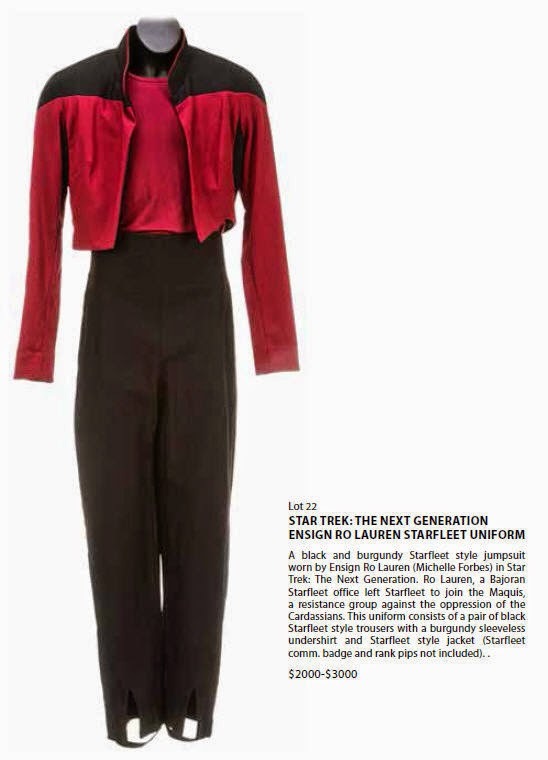 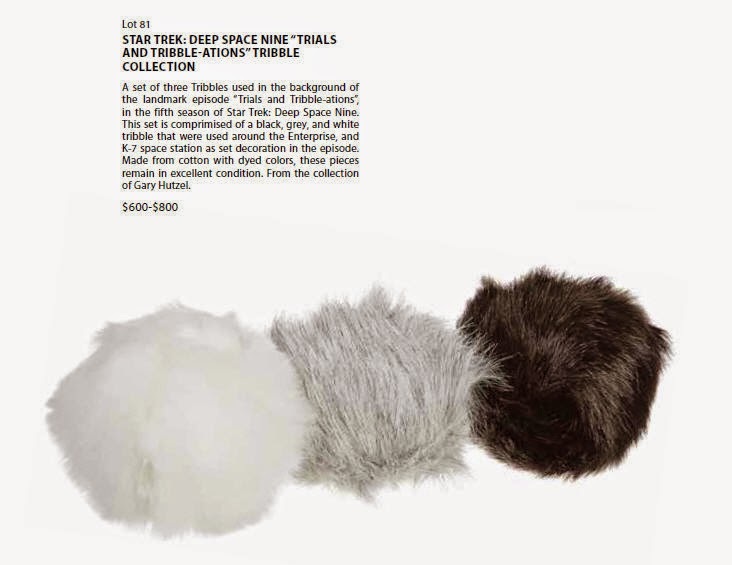 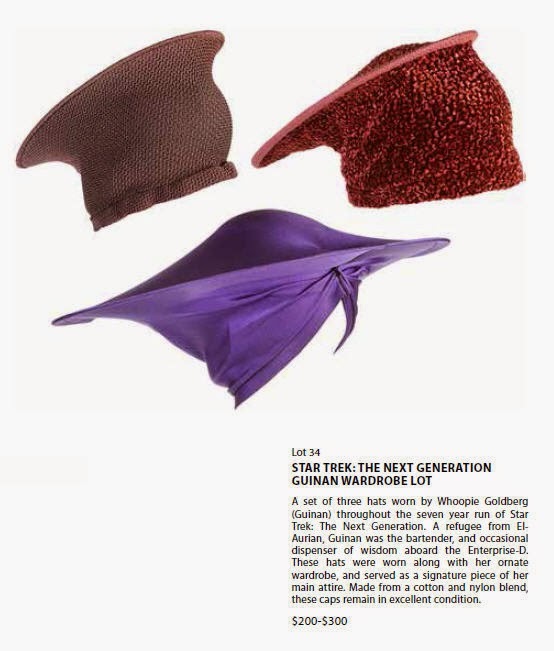 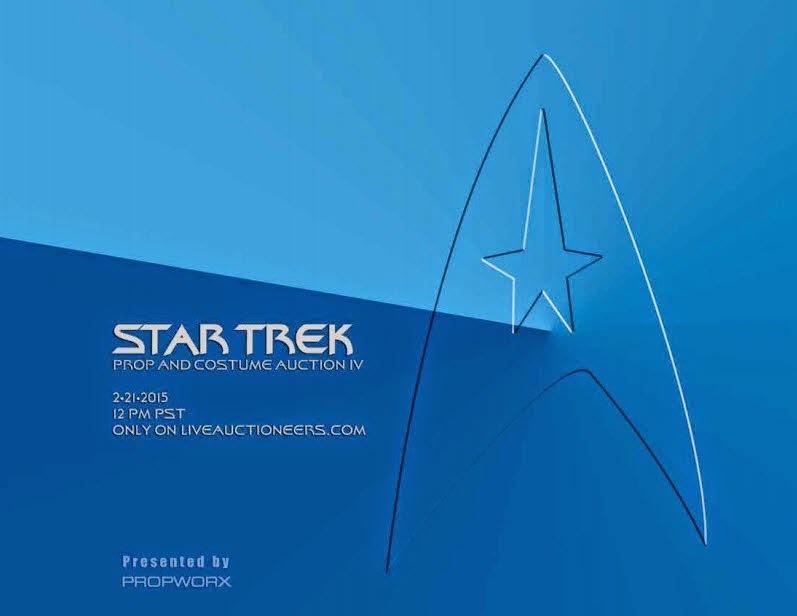 These auctions will feature a spectacular array of costumes, props, artwork and production materials that are primarily drawn from the collections of Star Trek luminaries Gary Hutzel (VFX Supervisor), Joe Longo (Propmaster) and Ronald B. Moore (VFX Supervisor). 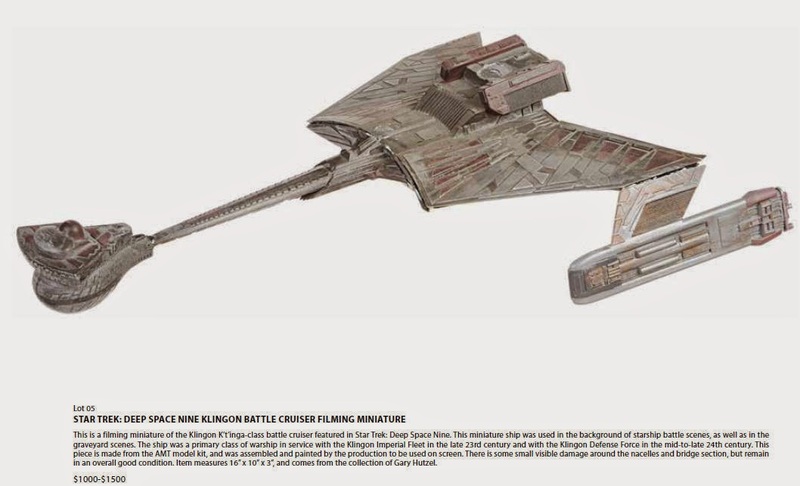 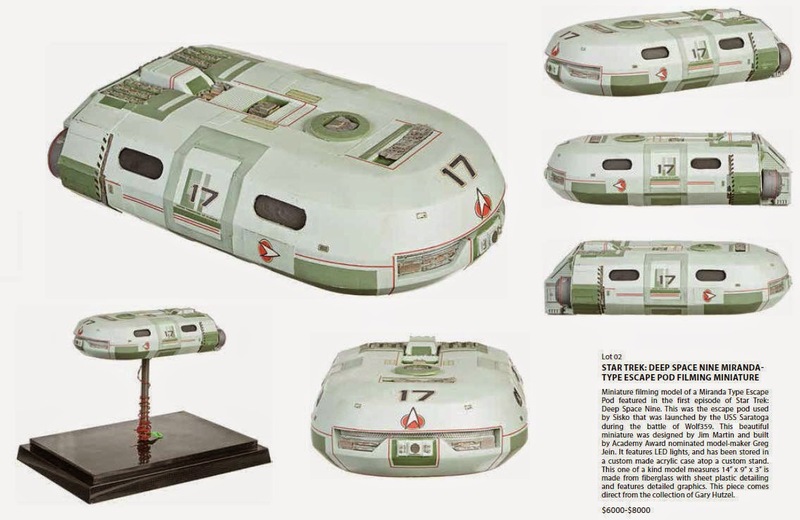 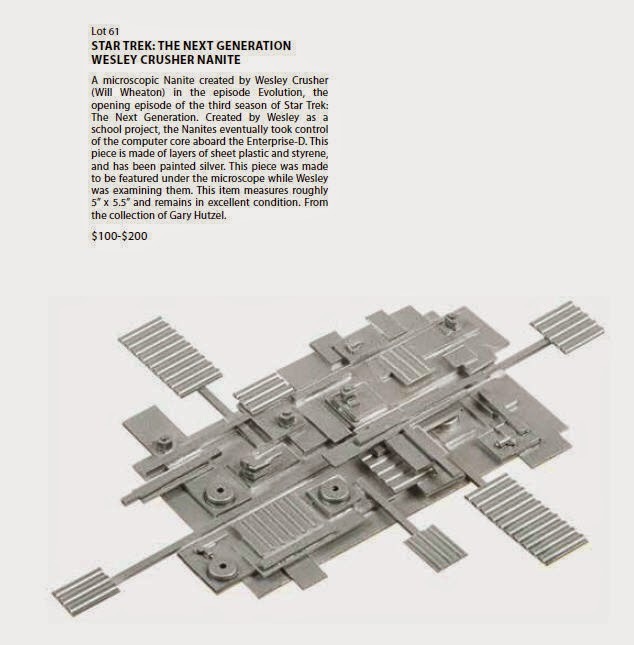 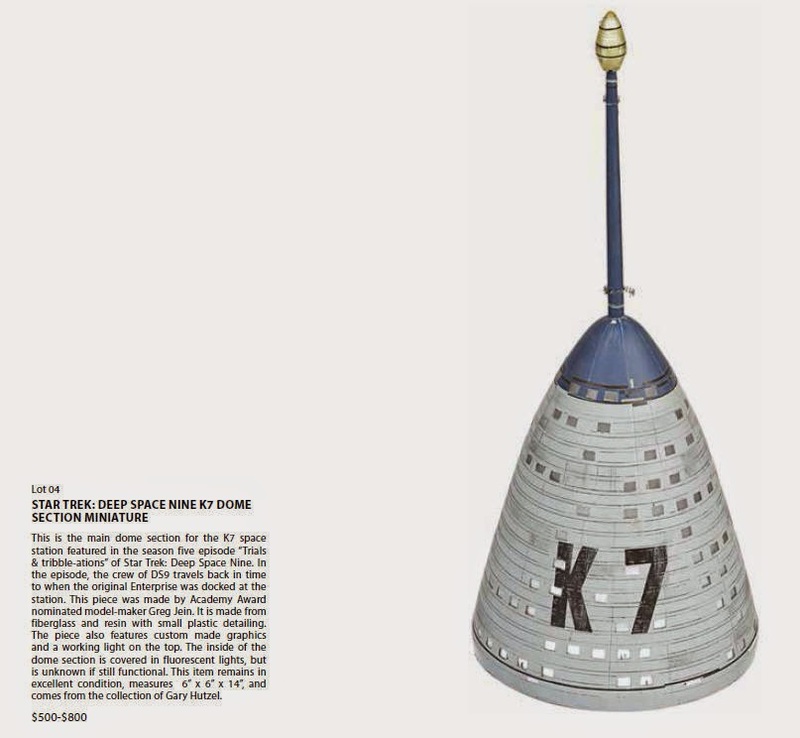 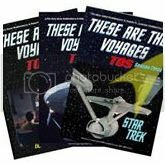 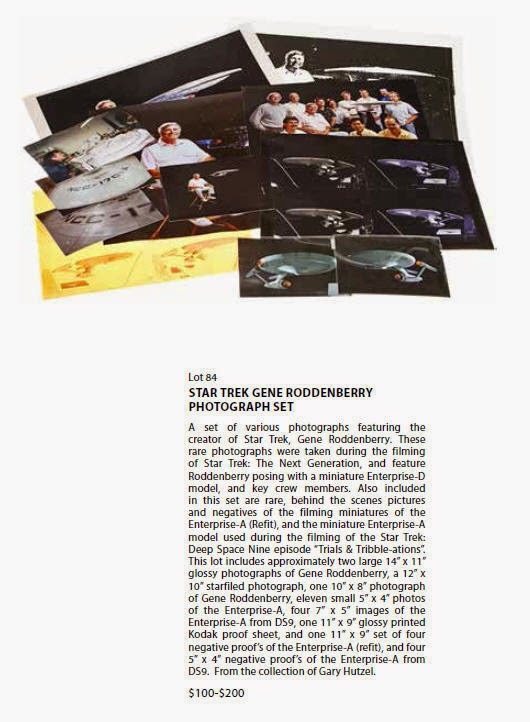 Included in the offering is an exciting collection of starship and space station filming miniatures that represents the largest public offering of these rare screen used models since the historic Christie's 40th Anniversary of Star Trek sale in October, 2006. 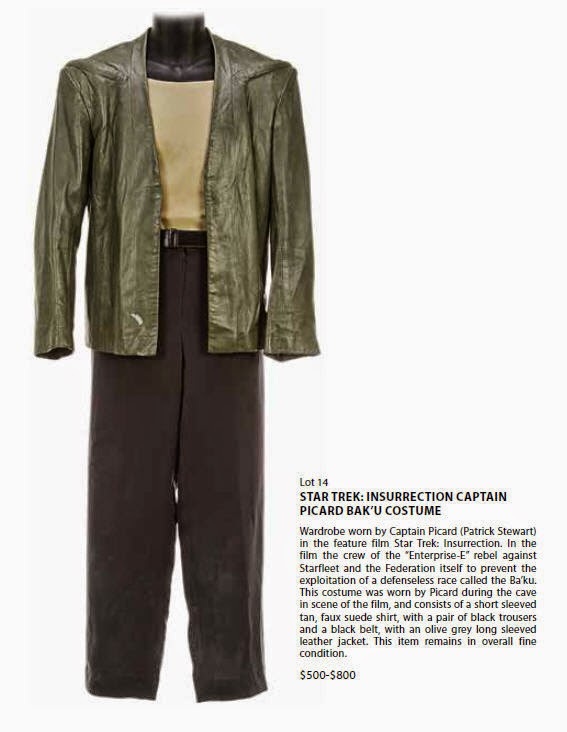 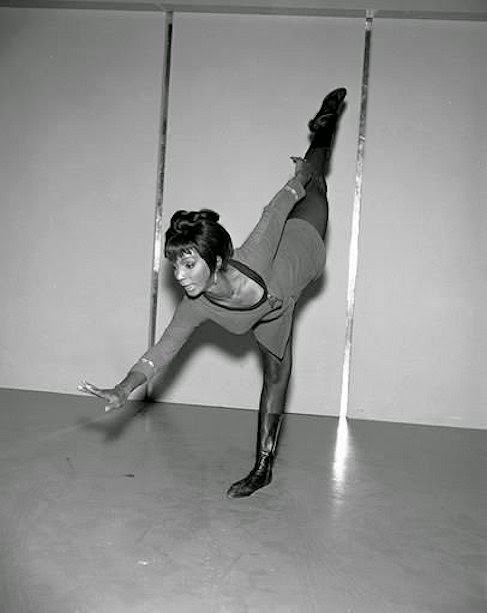 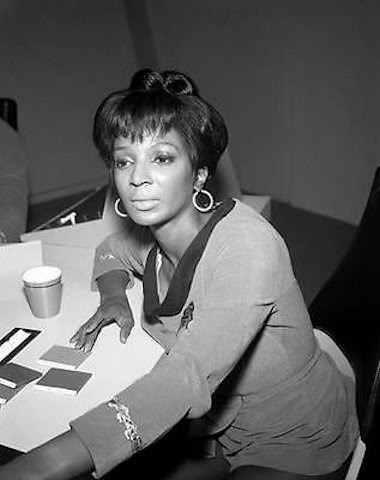 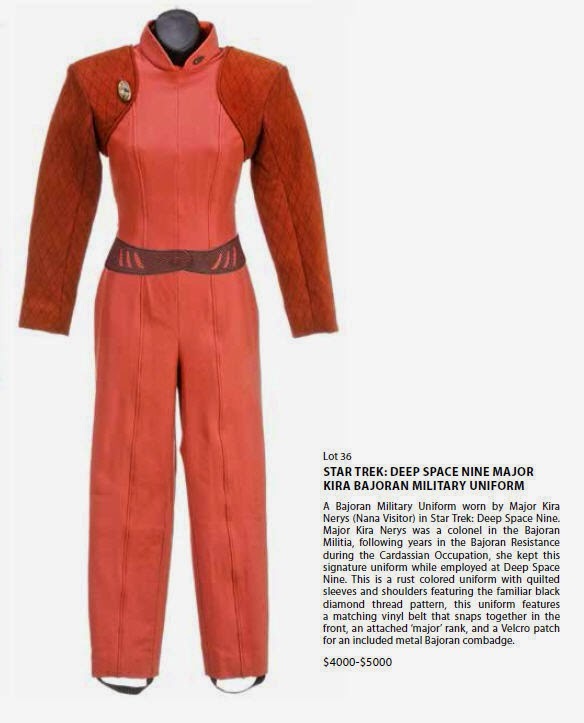 The costumes available will encompass many iconic pieces from major cast members; and will include television series as well as motion picture wardrobe. 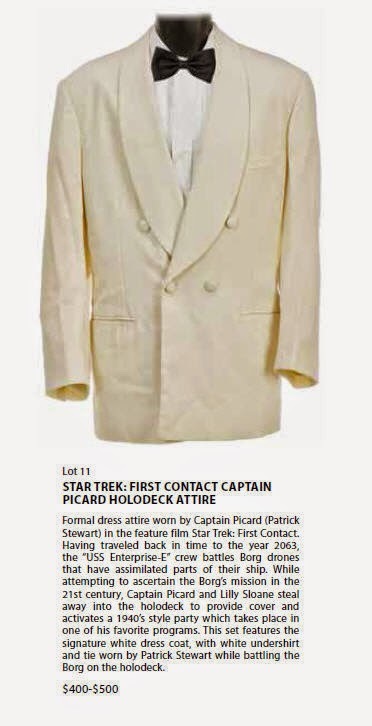 At present, the first 100 lots of memorabilia have been assembled and listed on LiveAuctioneers.com - all ready for the February 21, 2015 live online bidding session. 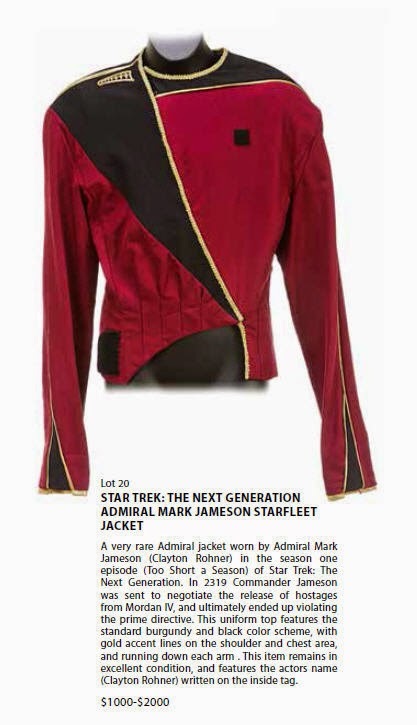 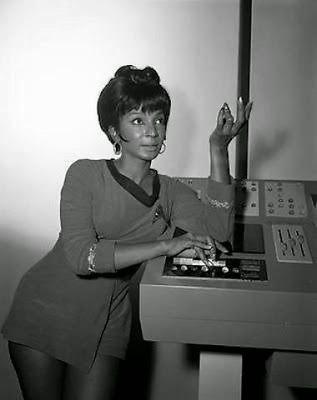 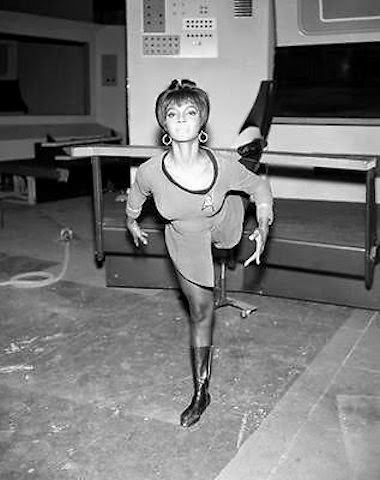 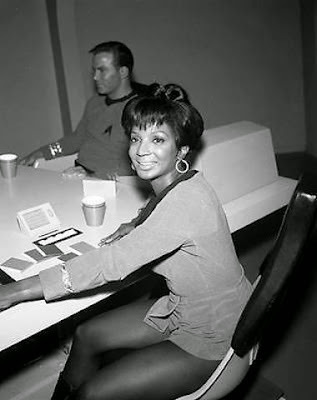 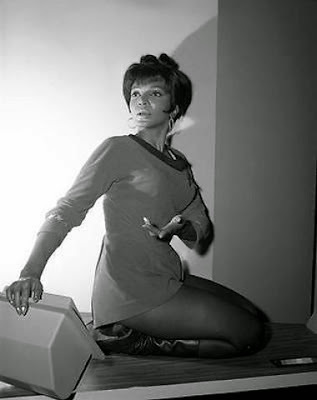 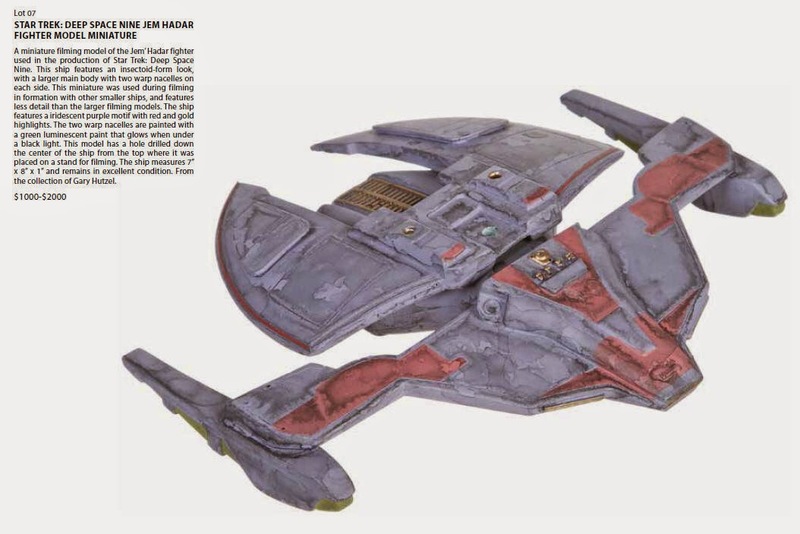 A second auction is set for May, 2015; and the third auction will take place live on site at the Creation Official 2015 Star Trek Las Vegas Convention this August in Nevada. 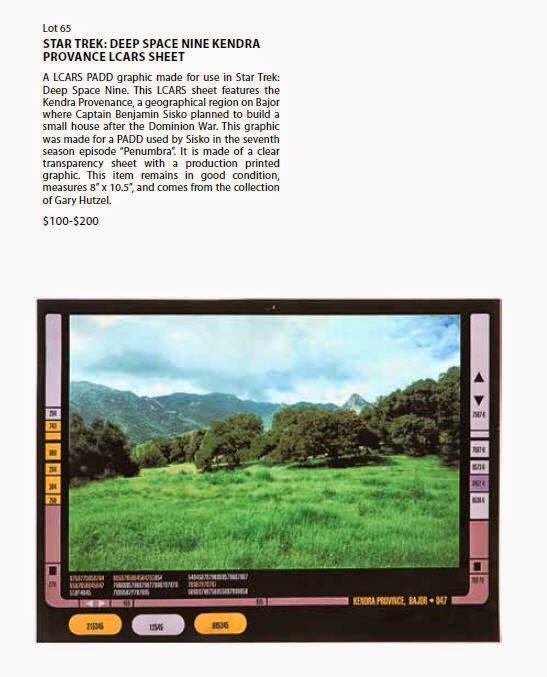 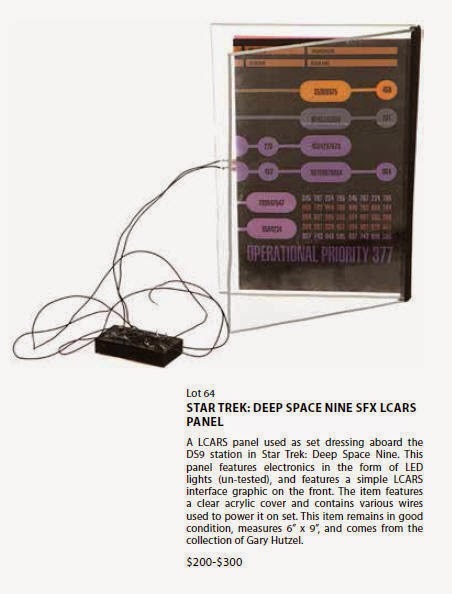 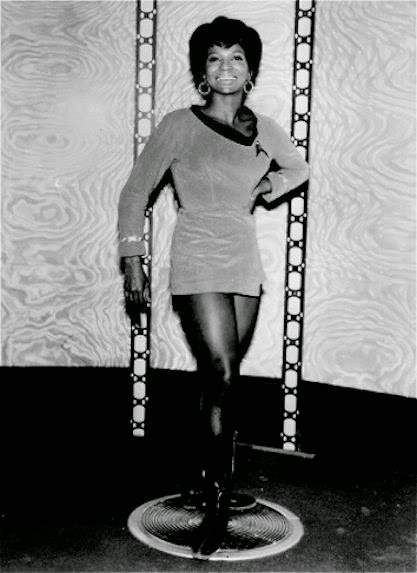 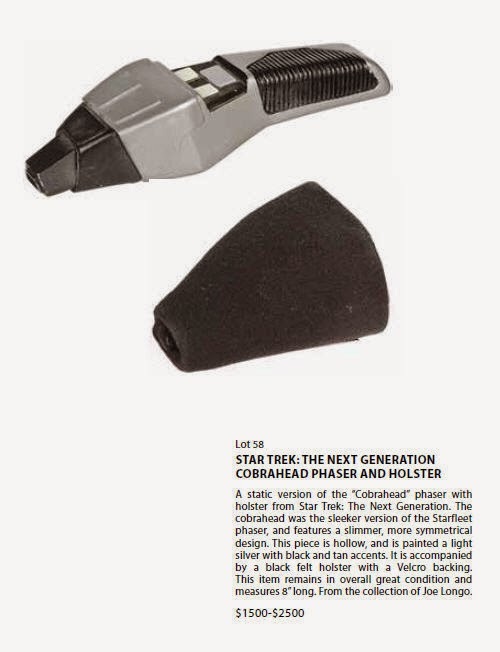 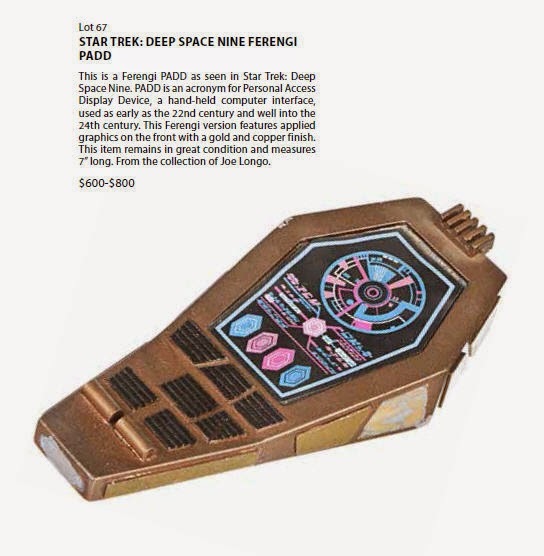 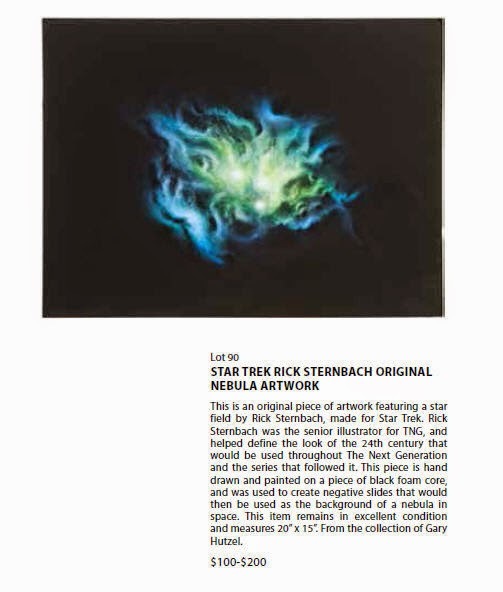 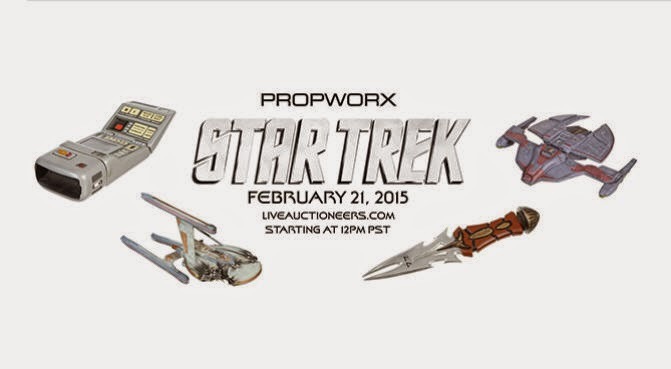 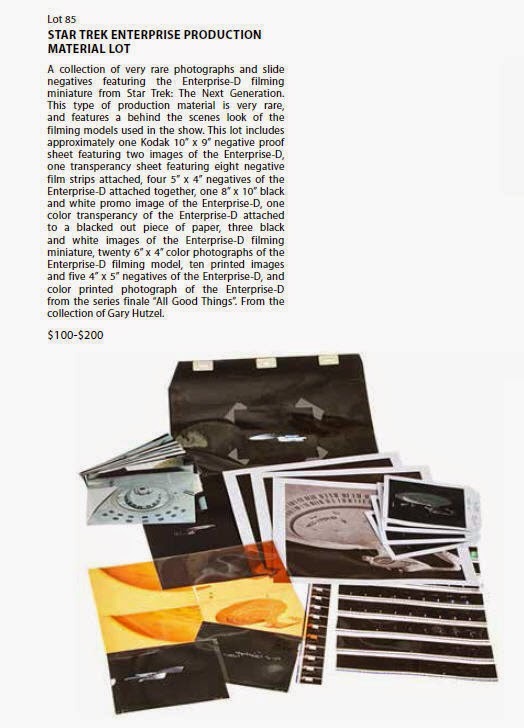 Presented below are the original auction catalog photos and descriptions for some of the highlights to be offered in the February 21st event - officially titled the "Propworx Star Trek Auction IV". 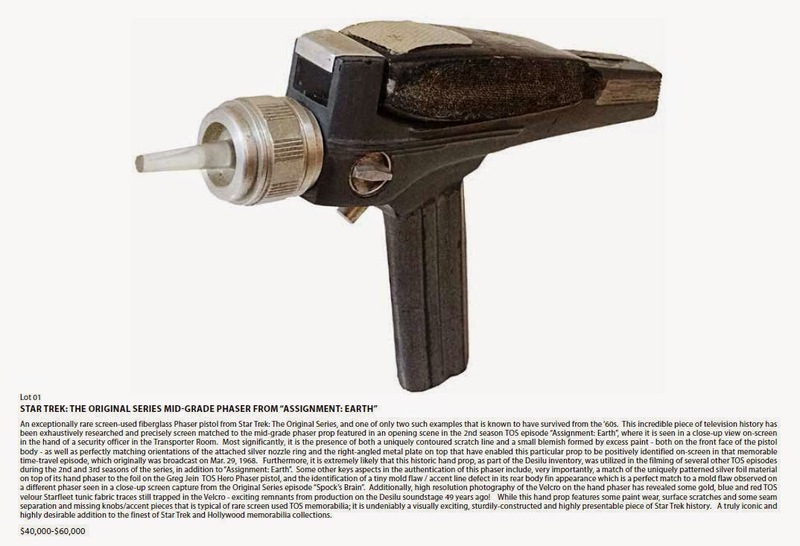 The very first lot in the sale is the rare, screen matched TOS Phaser Pistol from the second season Original Series episode "Assignment: Earth", which is listed with a pre-auction bid estimate of $40,000 - $60,000.